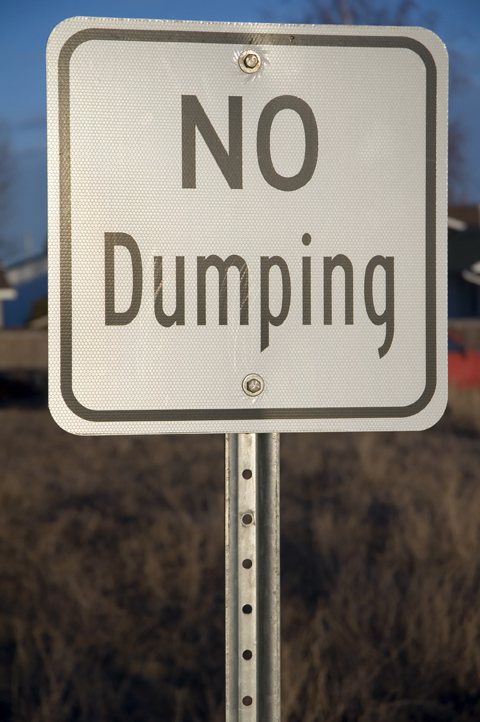 No Dumping | Normal Is Over. I wrote a lot today. But what I wrote was worse than yesterdays post. And yesterday's post wasn't that punchy. Some days are just like that you know? I'll tweak my words, focus my thoughts, and try to churn out an episode worth reading tomorrow. Good night friend.